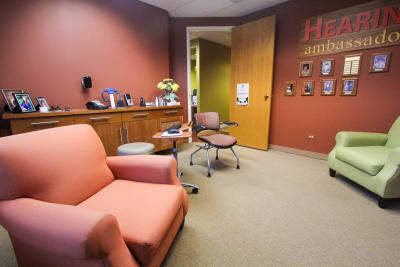 Visit The Hearing Doctors Online! Making an appointment at the Hearing Doctors won’t feel like a typical doctor’s visit. 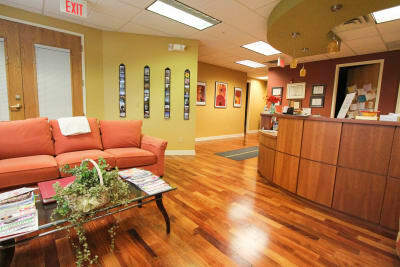 When you walk into the waiting room it feels much more like you are walking into a good friend’s home. 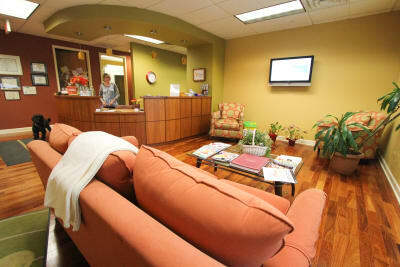 Dr. Sheri Billing even brings her sweet, hypoallergenic dog, Lily, in to greet you at the door. 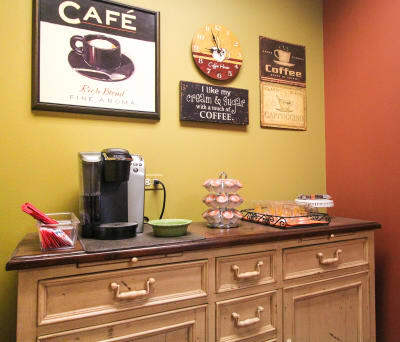 While you wait, you can help yourself to the large coffee station and relax on the comfy couch. This office focuses on making their patients feel at home, while providing quality service that betters the patient’s hearing and improves the quality of their lives. 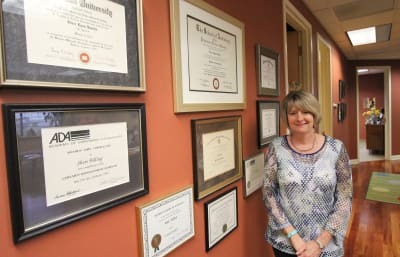 Dr. Sheri Billing started The Hearing Doctors almost ten years ago after taking a brief break from co-owning a four-office practice. With the help of her secretary, she runs the entire business. On top of caring for her patients, she gets to take on multiple roles every day. 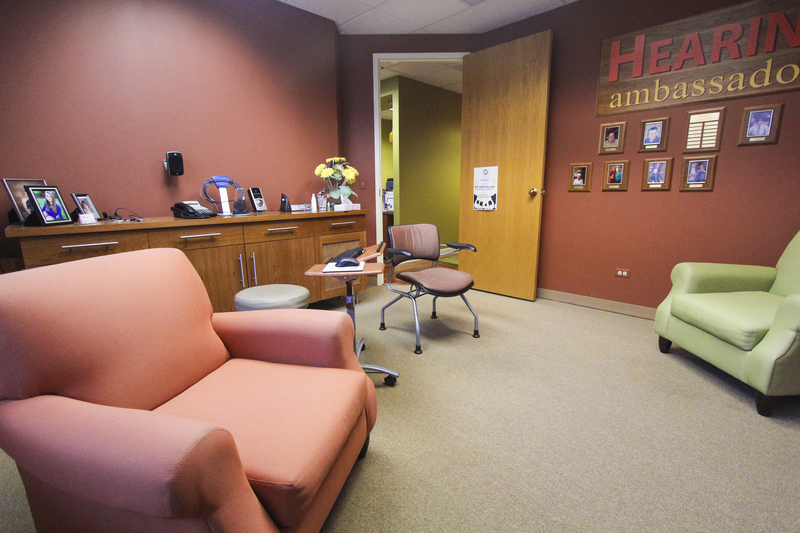 Some of those roles include leading in organizations outside of The Hearing Doctors. She’s an active member in the Wheaton Chamber, Wheaton Rotary, and many others. It’s a lot work, but that is what Sheri loves about it. 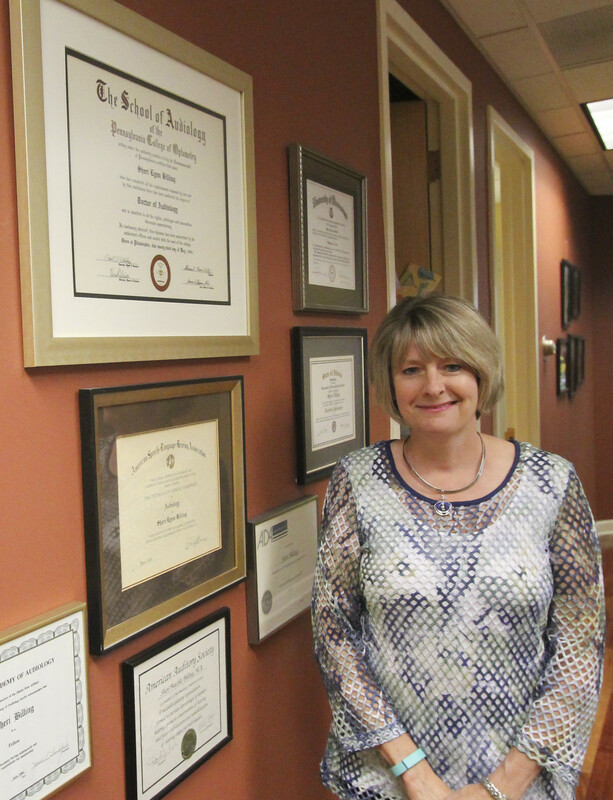 With 26 years of experience, Dr. Sheri Billing has solved a wide variety of hearing issues. A large portion of the practice is working with patients on finding the best hearing aid for them. 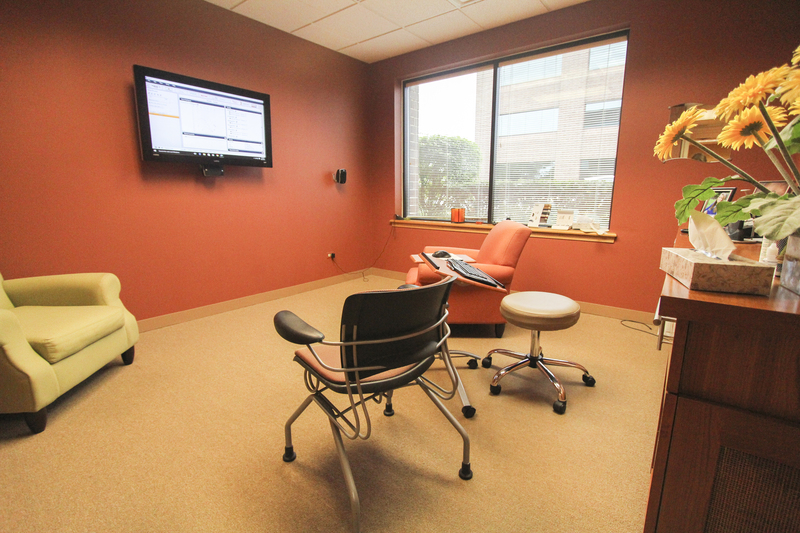 Visits can range from a quick hearing aid fix to testing the patients hearing and determining the best solution for that individual. The Hearing Doctors also focuses on helping to conserve people’s hearing, especially that of musicians. She works with many young individuals to create molds for ear plugs, so that their hearing can be protected while still enjoying what they love. Throughout the talk with Sheri, she emphasized how she truly has the world’s greatest job. One of her favorite success stories is getting to witness a child hear his mom’s voice for the first time. She loves how fixing the problem of not hearing is able to improve so much more, like the quality of one’s life, save marriages, and get people off anti-depressants. 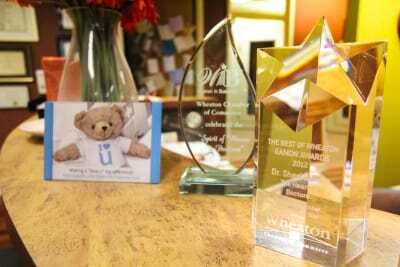 It’s the moments like that which inspire her to continue caring for patients!